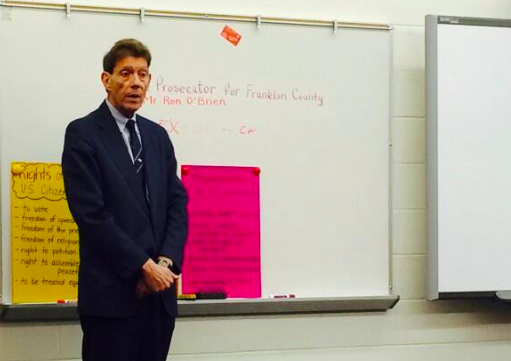 Today, Progress Ohio announced the launch of an online petition calling for Franklin County Prosecutor Ron O’Brien to return $10,000 in campaign cash he received from Bill Lager, the founder and profiteer behind the Electronic Classroom of Tomorrow (ECOT). ECOT is currently embroiled in scandal around tens of millions in state dollars it received based on phony attendance data–funds intended for public schools. Much of that money made its way into the pocket of Lager, whose for-profit Altair Learning is the school’s operator, collecting at least $170 million over the years in contracts with ECOT. 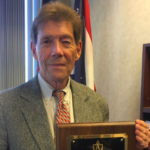 Earlier this month, State Auditor Dave Yost referred the matter for criminal prosecution to O’Brien, who, as Franklin County Prosecutor, has jurisidiction over state matters originating in Columbus. Yost is himself under fire for missing warning signs in earlier audits, only changing his tune after the school had become politically toxic as a result of State Board of Education holding it accountable to verify student participation in online learning activities. Yost last week announced he would donate the $29,000 in ECOT-related contributions he had received to charity. Mike DeWine, similarly, has failed to ever investigate charter school wrongdoing, himself the recipient of $12,000 from ECOT officials hast likewise donated the money. His running mate, Jon Husted, is arguably the single most responsible public official for allowing the ECOT scam to go as long as it did, has so far refused to give back the $36,000 he has received. 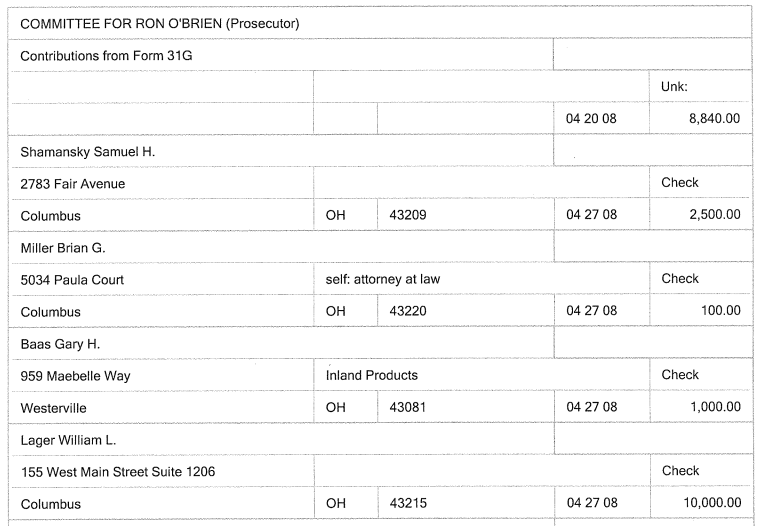 Now we learn that O’Brien has funded his political campaigns with the assistance of a $10,000 check from Bill Lager. Clearly Lager knew exactly what he was doing. Over the years, he managed to load up the campaign coffers of nearly every elected official with authority to investigate and stop the improper flow of money to his companies. And it worked–until now.